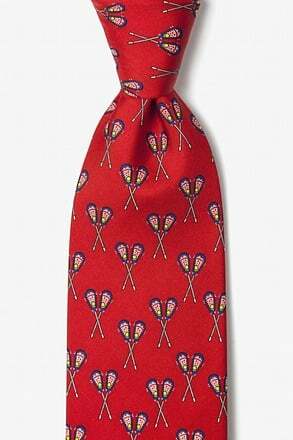 This winter season dress to impress with this handsome men's necktie from Wild Ties. 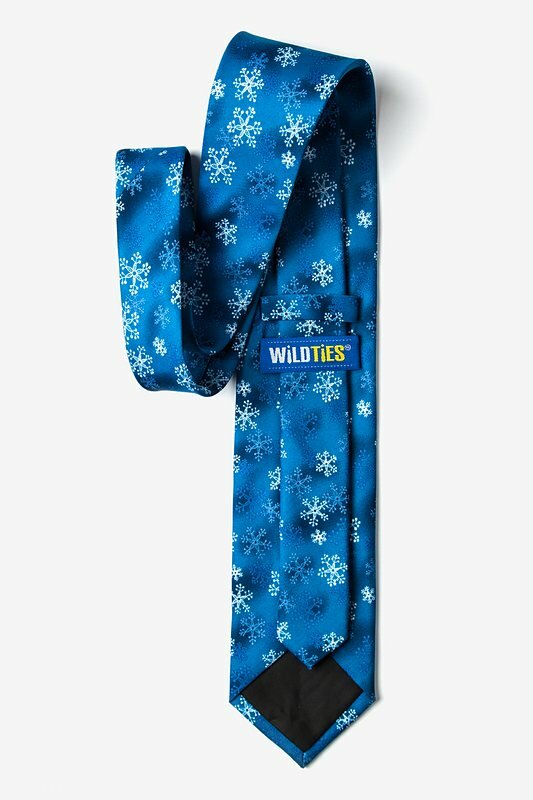 Featuring a tasteful set of crisp snowflakes falling across a rich blue and nav... read more This winter season dress to impress with this handsome men's necktie from Wild Ties. 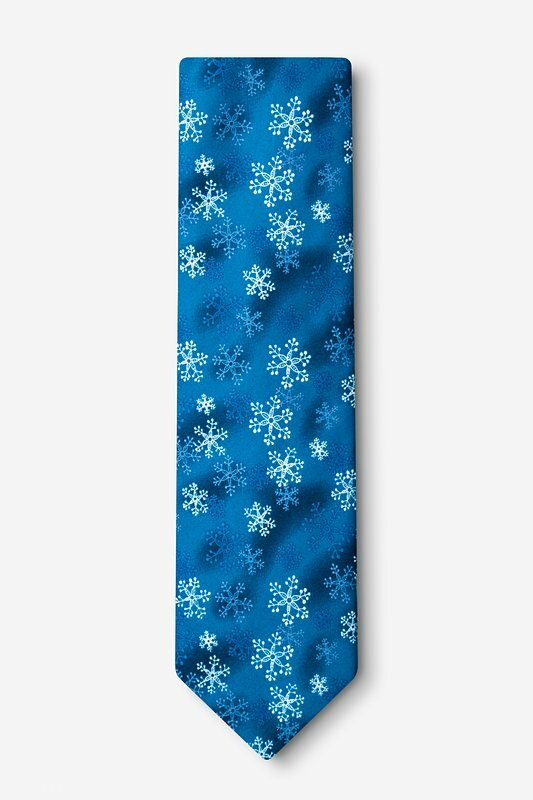 Featuring a tasteful set of crisp snowflakes falling across a rich blue and navy background, this necktie makes for an excellent addition to the holiday wardrobe of any man. 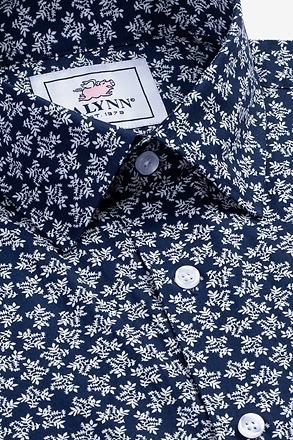 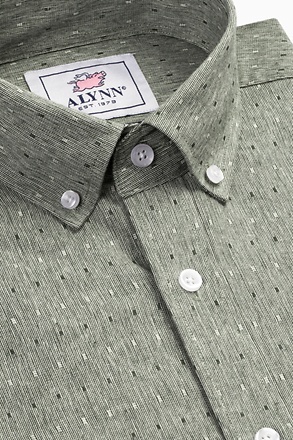 Nicely patterned, with shades of blue that work well with a classic white shirt / navy jacket. 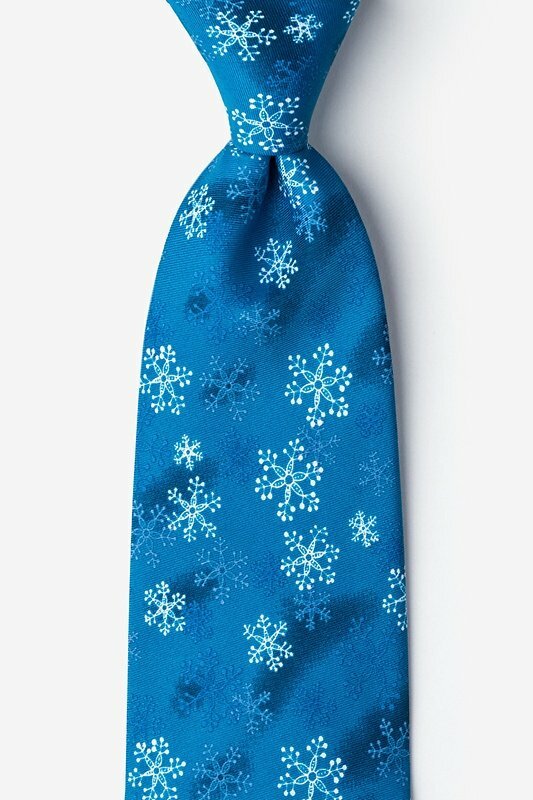 Perfect for my husband - he needed more blue and I loved that it wasn’t such a traditional Christmas tie - he won’t wear goofy so this was perfect! 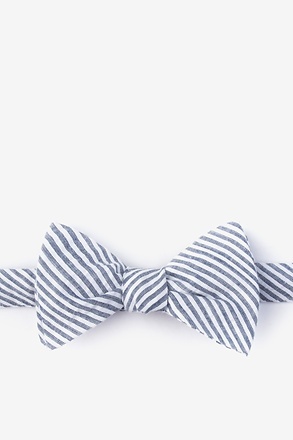 Beautiful tie! 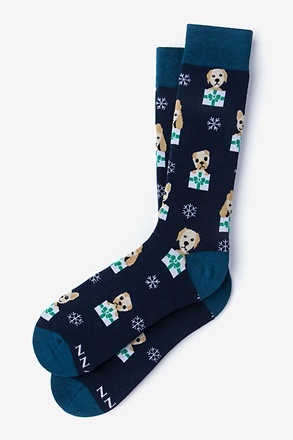 Looking forward to wearing to all the Christmas special occasions. 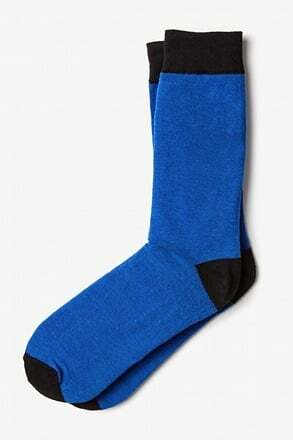 The colors and design caught my eye and brought to mind Robert Frost's Stopping By Woods on a Snowy Evening. 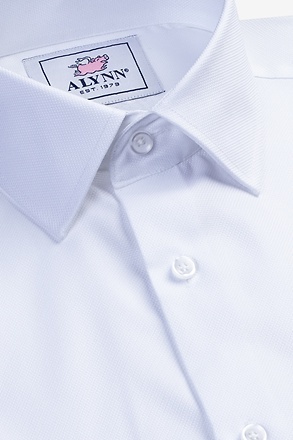 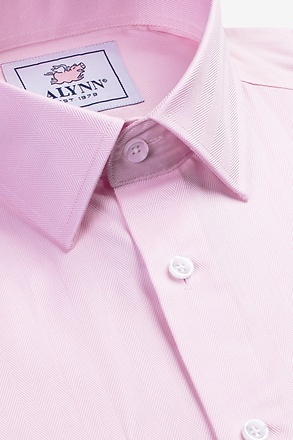 I like the feel of the material, like that it can be cleaned easily (unlike silk), and like the weight of the material. 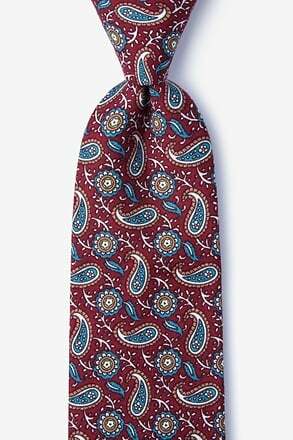 Recently bought this tie; got many compliments the first time I wore it. 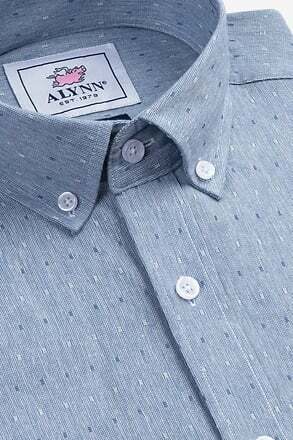 Fits well with many shades of blue shirts. 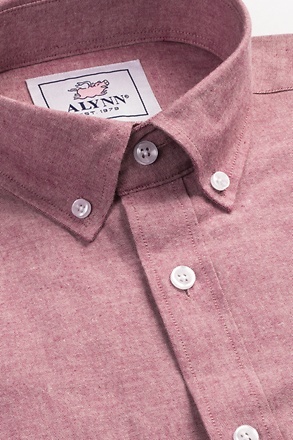 Would go great with white as well.